The company’s new submarine cable system Malaysia-Cambodia-Thailand (MCT), the first submarine cable system in Cambodia is expected to be operational by the first quarter of 2017. 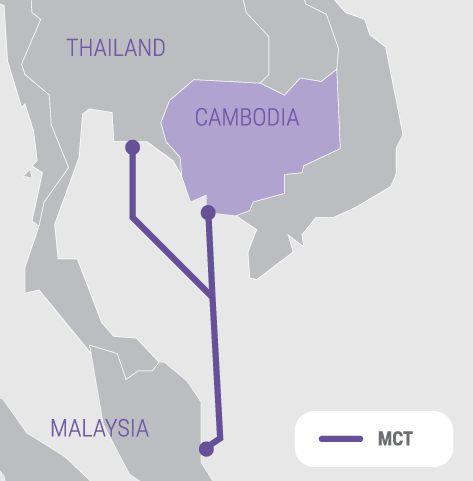 MCT spans approximately 1,300 kilometers, will position Cambodia as the gateway to Asia and will enable Cambodia to harvest the Asia traffic as well as extend the connectivity to ASEAN and the rest of the world via Malaysia. 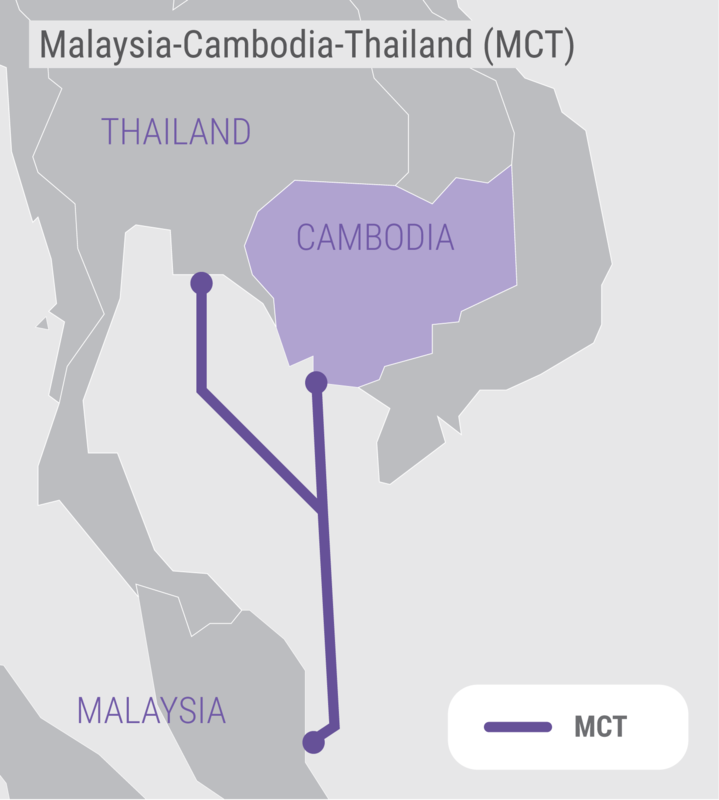 The MCT cable system will land at Sihanoukville, Cambodia, Rayong, Thailand and Kuantan, Malaysia respectively. Not only will the MCT connect Cambodia to the rest of the world it will also determine the future of communications here at home too. Communications inside the country will be faster, more reliable and affordable than ever before. In addition, as a result of the tie-up with Thailand and Malaysia, Cambodia will have open access to licensed operators in each of the participating countries. This will mean greater efficiency and reduced tariffs for those in the region. The submarine cable itself will adopt state-of-the-art 100 Gbps technology and will support a capacity of at least 30 Tbps. It will connect to Telcotech’s Asia-America Gateway – the 20,000 kilometer submarine communication cable that connects South East Asia to the United States.